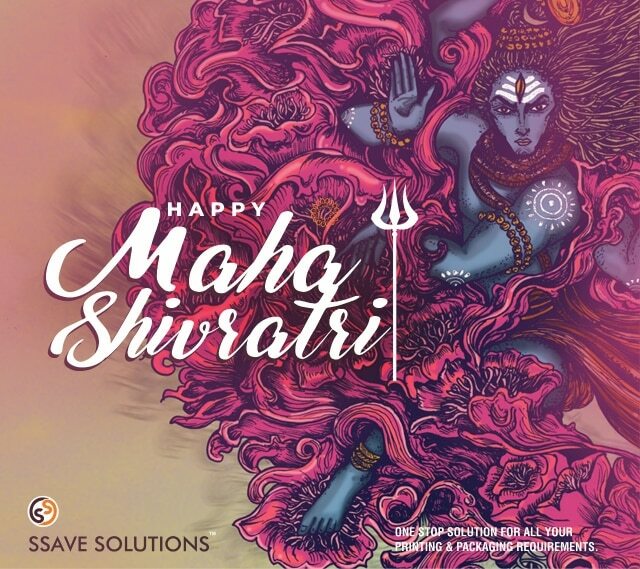 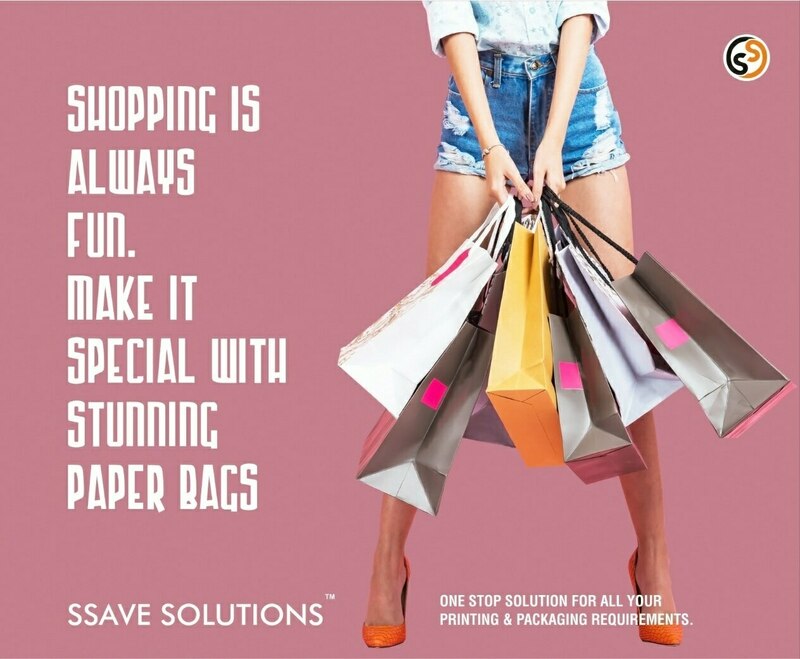 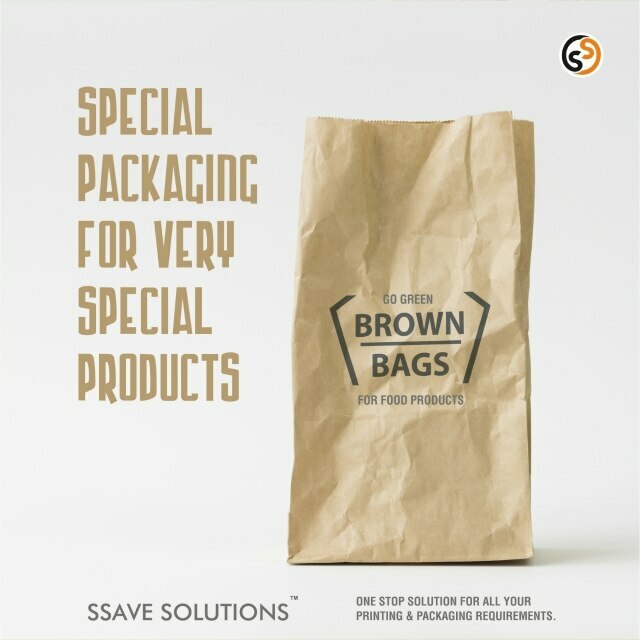 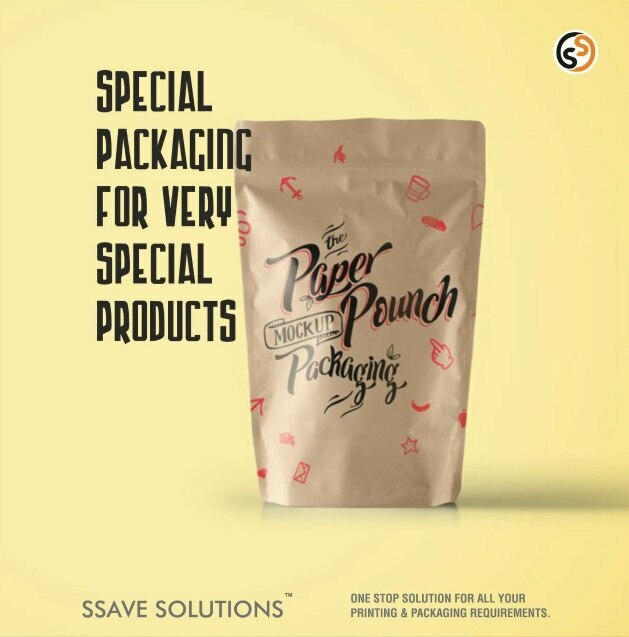 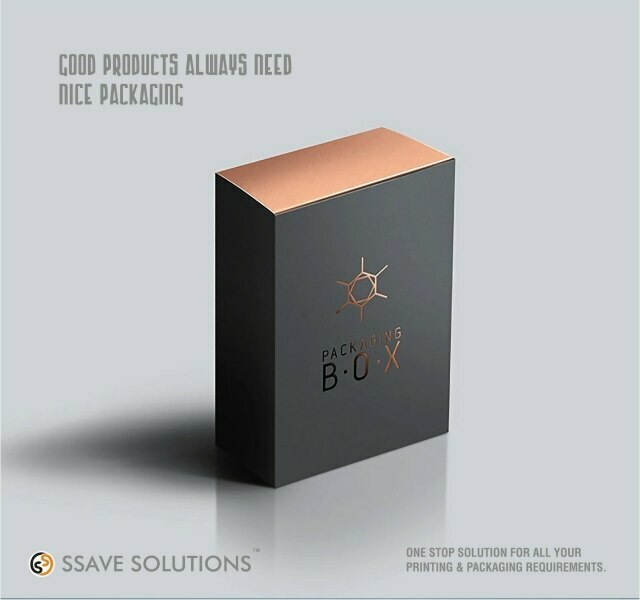 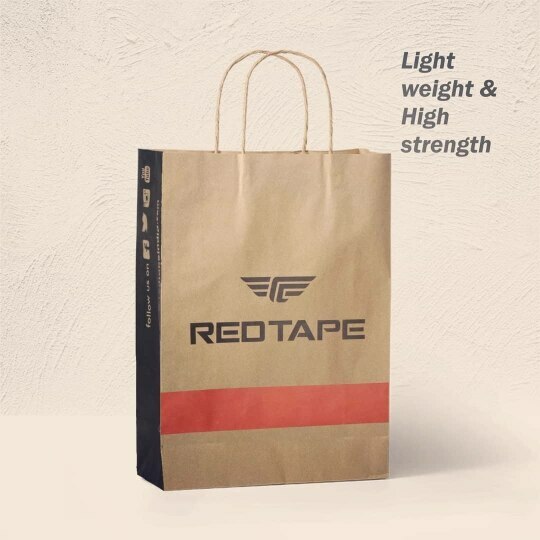 Updates | Best in class product packaging solution in Hyderabad,We are the Prominent manufacturers of Premium Shopping bags, Packaging Bag, Paper Bag, Jute Bag, Polythene Bag, Product packaging boxes, visiting cards, brochure, leaflets and many more. 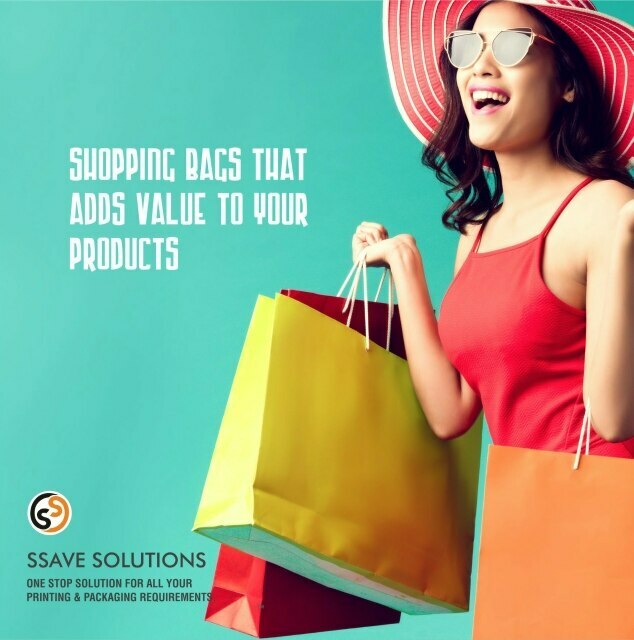 We provided these products at market leading prices. 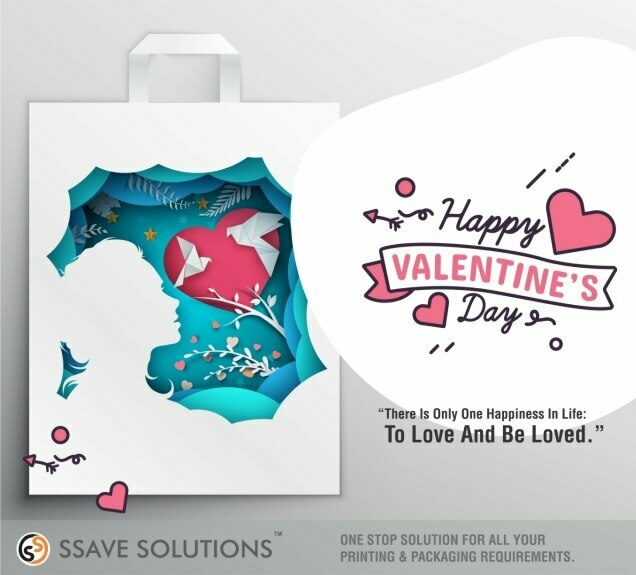 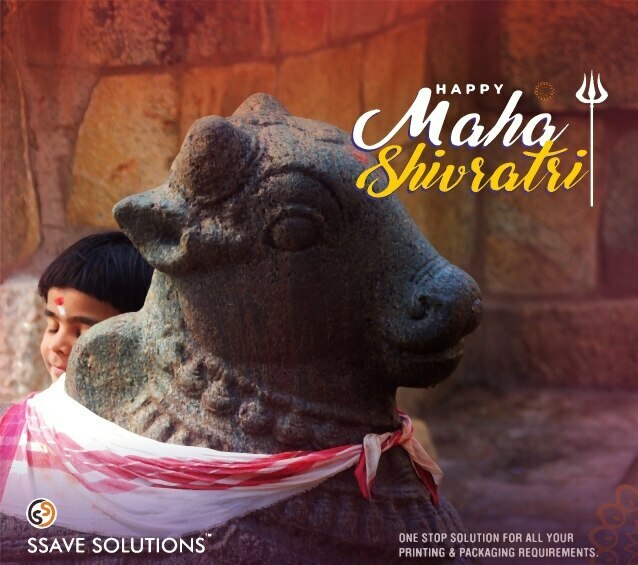 We are one stop solution for the customer by providing the assistance start from the concept design to finished product.